Philadelphia has so much to offer the food world – from amazing restaurants, to the convenience of shopping in our large, open-air market for fresh produce, to our rich culture of food writing. Over the last few years, we’ve seen an abundance of local talent that have published some pretty fabulous food-related books, all of which you can find in our store! 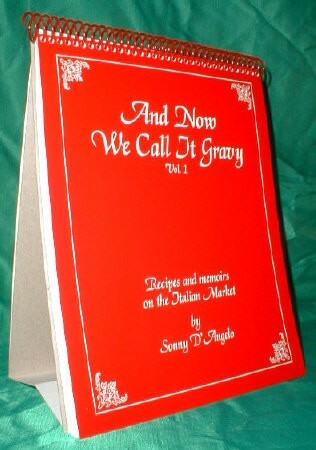 The book can be placed upright for easy reading while creating authentic Italian dishes at home. 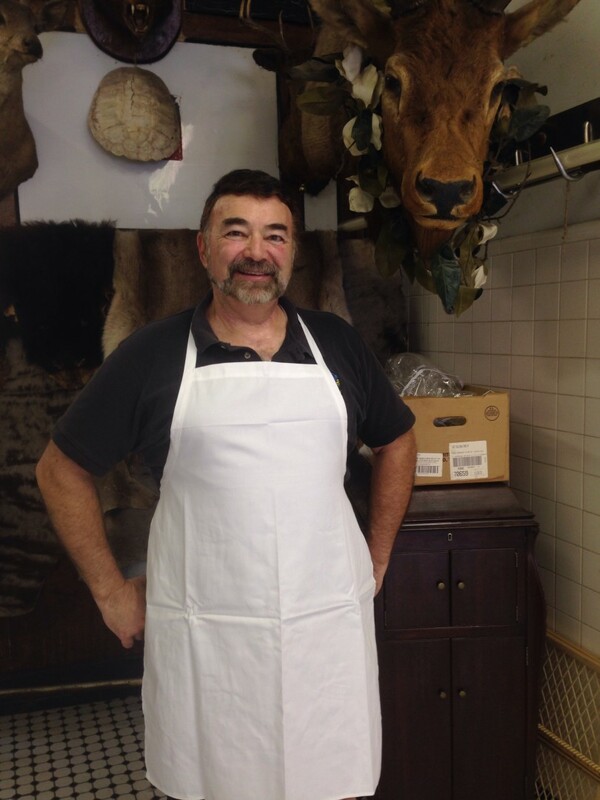 Sonny D’Angelo‘s And Now We Call It Gravy, is a one-of-a-kind Italian Market treasure, written by third generation butcher and owner of D’Angelo Bros. Meat Market. Filled with traditional recipes, and interspersed with historical anecdotes that reflect the flavor of the 9th Street Italian Market and community, this is truly a South Philly favorite. 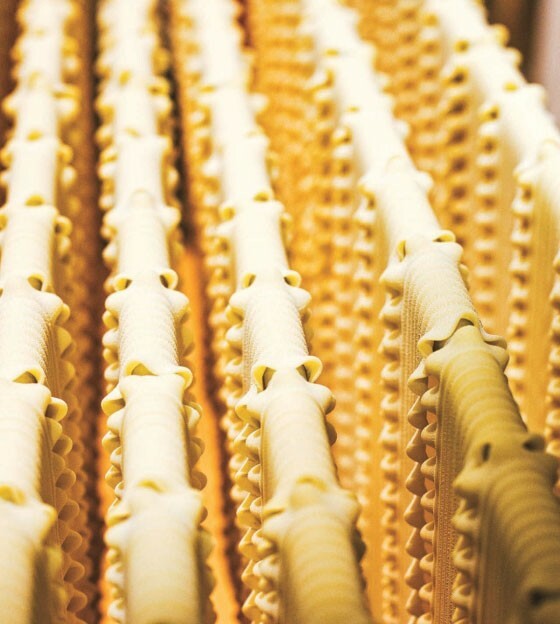 Green’s Making Artisan Pasta is an essential for new and seasoned pasta makers alike. 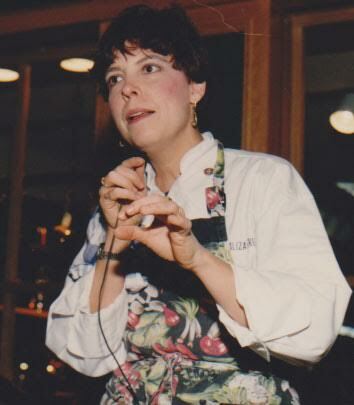 Author Aliza Green at the opening of our King of Prussia store in 1987. If you’re looking to try your hand at making home-made, fresh pasta for the first time, Aliza Green‘s Making Artisan Pasta is the perfect beginner’s guide. Each page boasts detailed, step-by-step photos and clear instruction for almost any type of pasta you can imagine from gnocchi to lasagna, pappardelle to corzetti, and everything else in between. She even includes recipes for pastas beyond the traditional Italian fare, like Chinese pot stickers, Polish pierogi, Turkish manti, and more. Marc Vetri’s third cookbook, but first on the subject of his main area of expertise: pasta. 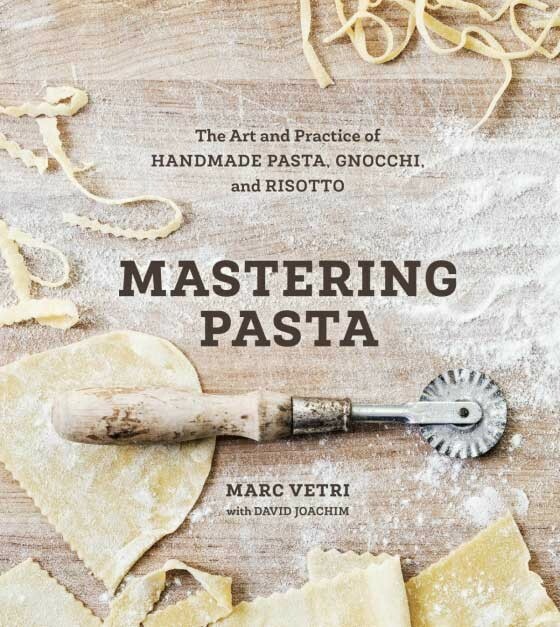 For those who want to take their pasta-making skills to the next level, learn from award-winning chef, Marc Vetri, with Mastering Pasta. Marc is well known in the Philly and worldwide food community for his meticulous attention to detail, and his flagship restaurant, Vetri, has a longstanding reputation as being one of the most respected and influential Italian restaurants in the country. 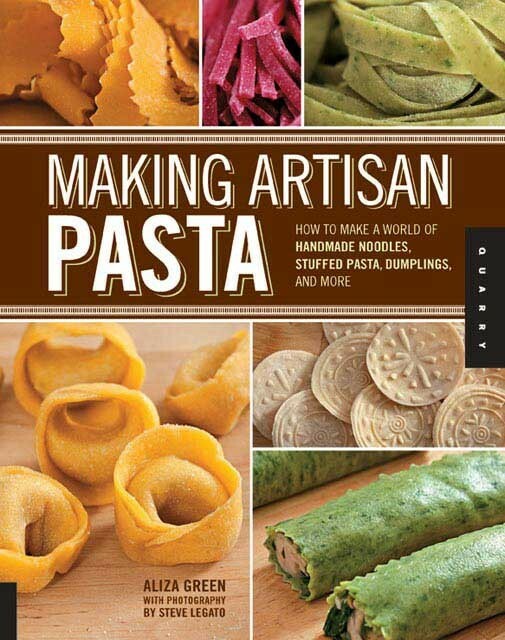 Mastering Pasta features a variety of delicious recipes from traditional to progressive, and provides instruction on making over thirty different types of pasta dough, explaining everything from the science of various types of flours to the best way to cook and sauce pasta. 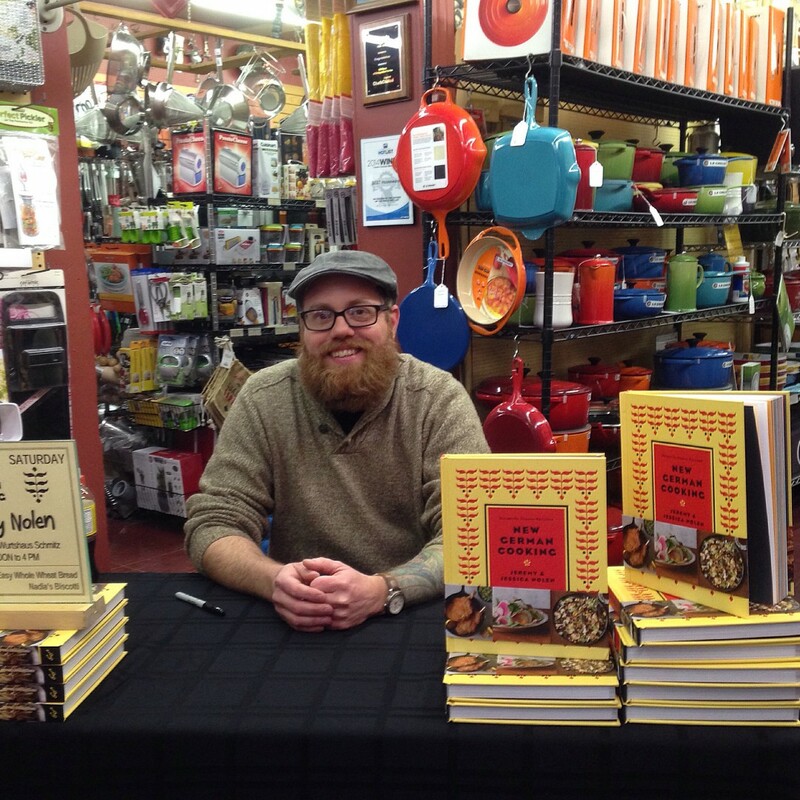 Chef Jeremy Nolen and his wife and pastry chef, Jessica, have recently added the title of author to their resumes when they published New German Cooking, after their culinary successes at Brauhaus Schmitz, Philadelphia’s only authentic German Bierhall and restaurant. 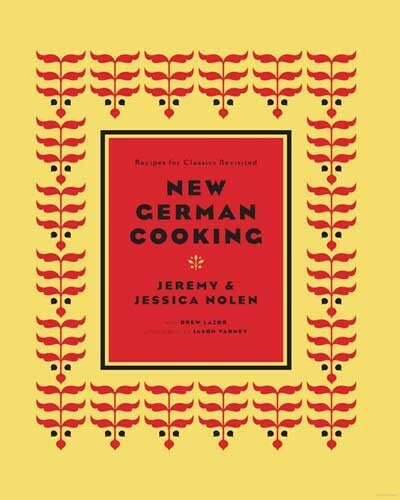 This cookbook features modern twists on classic German recipes, both savory and sweet, that are inspired by their travels in Germany. Fan of the baked goods from Brown Betty? Now you can make them at home with their sweet cookbook. 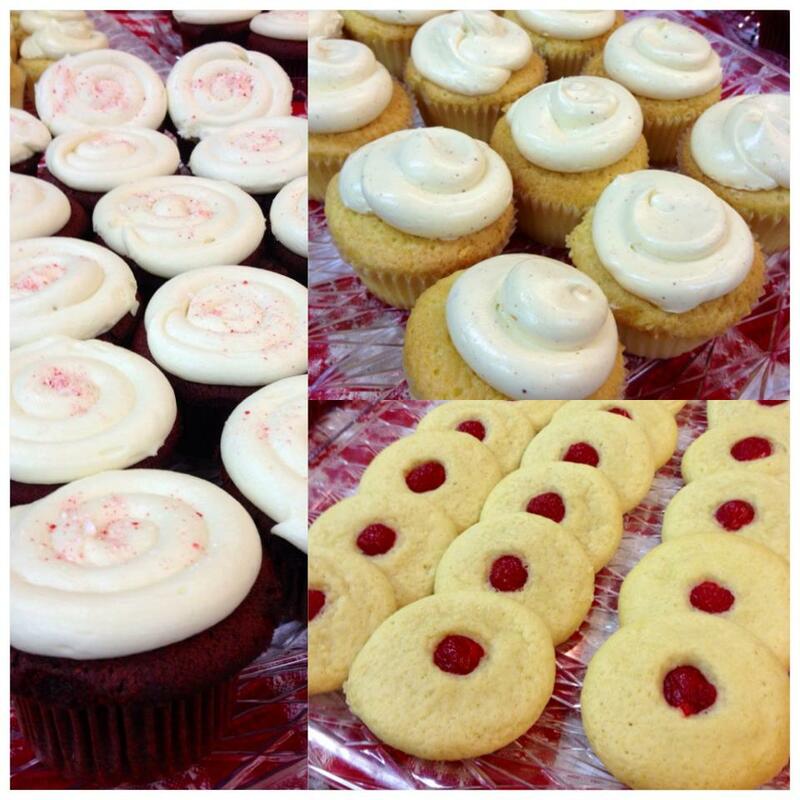 Confections like cupcakes and old fashioned sugar cookies sampled at their book signing here in 2012. 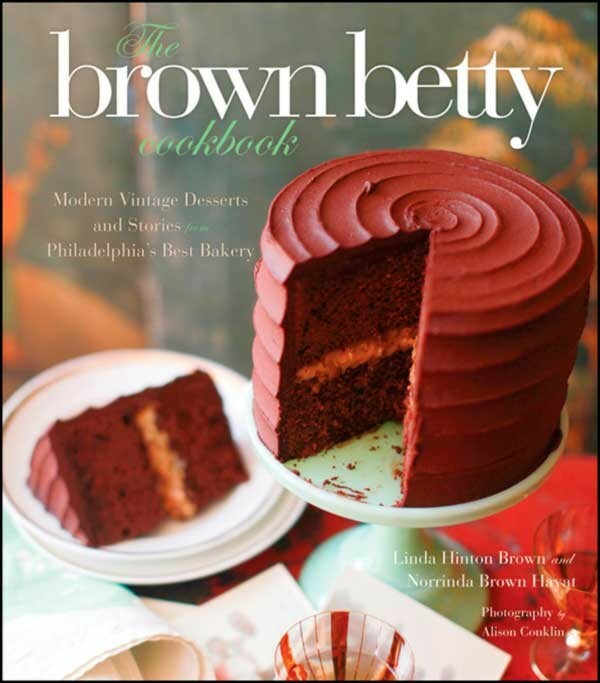 The Brown Betty Cookbook pays homage to three generations of talented female bakers who make up the Brown Betty Dessert Boutique here in Philadelphia. Written by mother and daughter baking team, Linda Hinton Brown and Norrinda Brown Hyat, respectively, and named for their family’s matriarch, Elizabeth “Betty” Hinton, their cookbook features delicious dessert recipes that have been passed down through decades of family history. Kate Jacoby and Rich Landau. Photo credit: Yoni Nimroad. Vegetables take center stage in this gorgeous cookbook based on the Philadelphia restaurant’s menu. 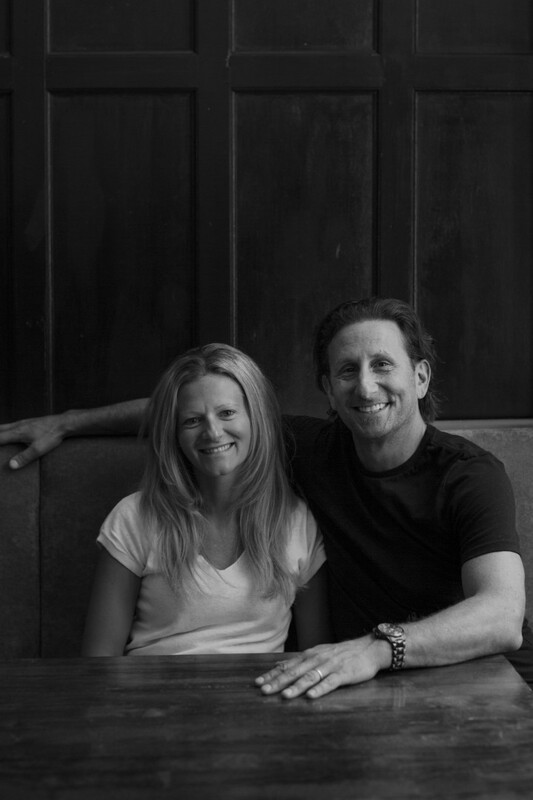 When the success of their veggie-centric restaurant, Vedge, wasn’t enough, power couple Rich Landau and Kate Jacoby released a cookbook of the same name. 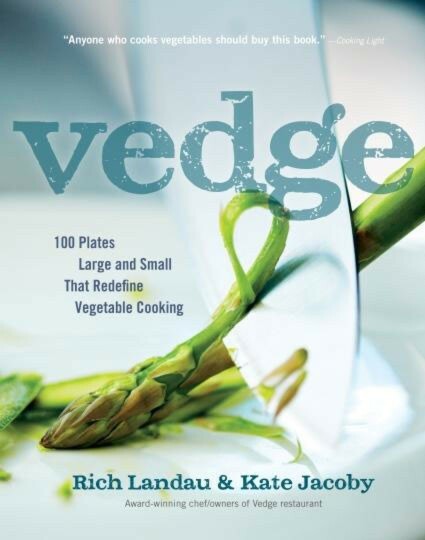 Each recipe from the Vedge cookbook is carefully crafted and speaks to more than just vegans – we believe that anyone can enjoy the delicious meals that are sure to come from this book. 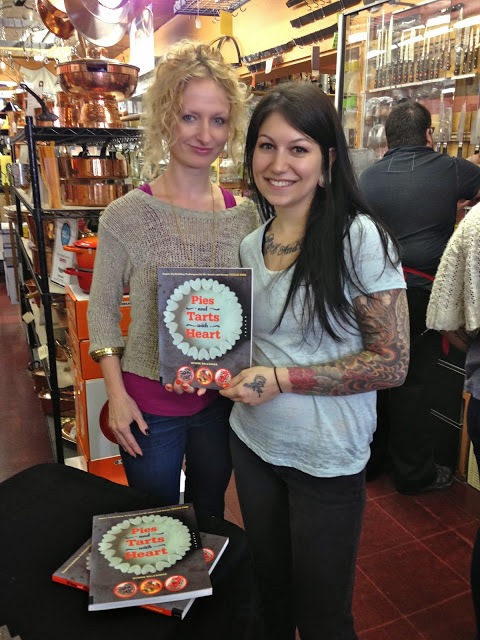 Author Dynise Balcavage (left) and our Nina Rose at the Pies and Tarts with Heart book signing at Fante’s in September 2013. 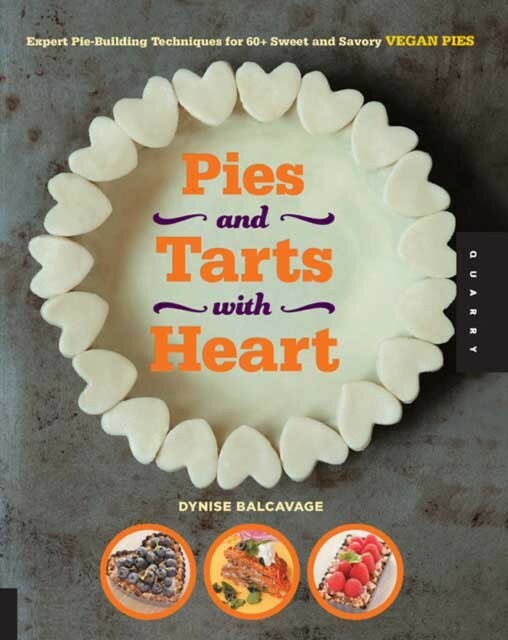 Dynise Balcavage, the popular blogger behind Urban Vegan, shares her straight-forward wisdom when it comes to vegan pie-making techniques in Pies and Tarts with Heart. From Apple to S’more Pie, and everything in between, these cookbook feature a variety of recipes from gluten-free, low-fat and kid-friendly, to raw and no-bake options. This book features easy gluten-free recipes, and serves as a guide on how to live a happy, gluten-free life. 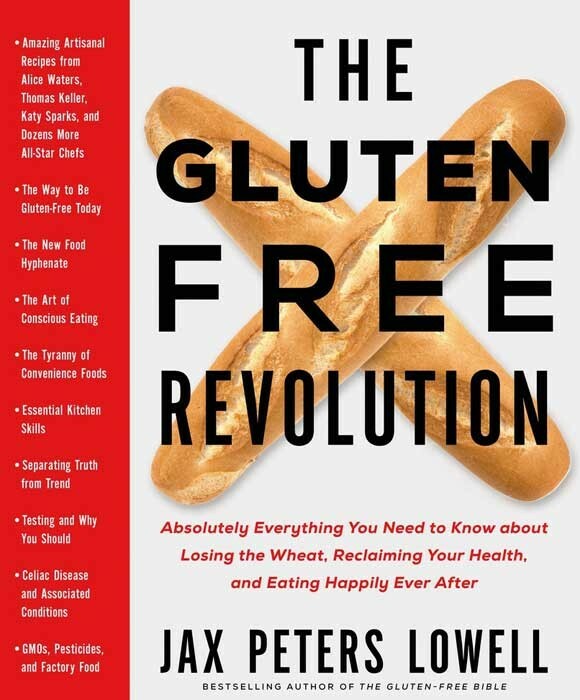 Filled to the brim with authoritative, practical advice for every aspect of living gluten-free, Jax Peters Lowell‘s tome, The Gluten Free Revolution, is an indispensable resource for the gluten-intolerant or celiac sufferer. Gluten-free cooking doesn’t need to be complicated – Hahn’s recipes are simple, delicious, and don’t require a long list of unfamiliar ingredients. 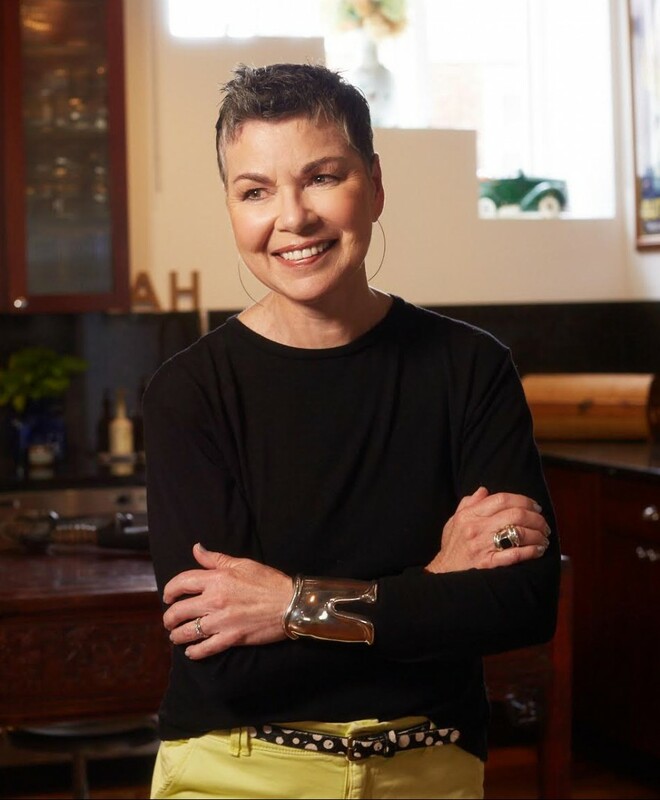 Laura Hahn’s gluten intolerance inspired her to create healthy, gluten-free recipes that she can share with the world. 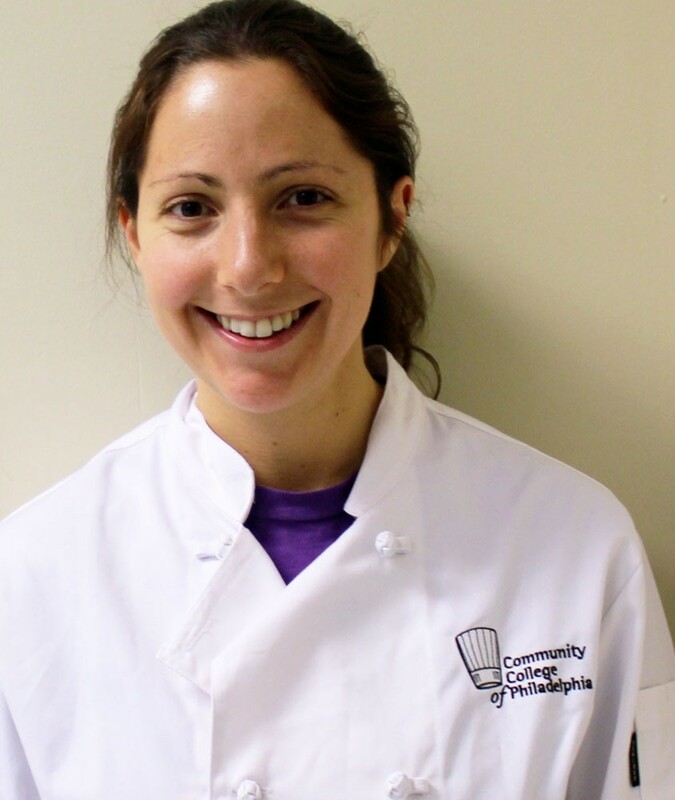 Laura Hahn, the proud winner of NBC’s Next Local TV Chef, has a firm belief that any dish you like can be recreated with a healthy spin. 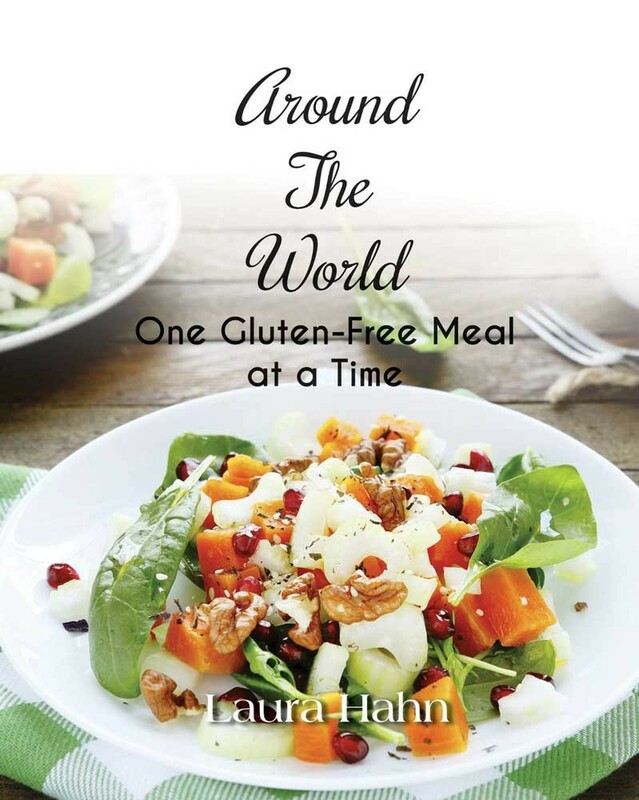 In her first book, Around The World One, Gluten-Free Meal at a Time, she does exactly that. Her book boasts a varied selection of dishes from cultures all over the world, each one easy to make and inherently gluten-free. Learn how to make DIY beer and wine – from growing backyard grapes and hops, to fermenting and racking. 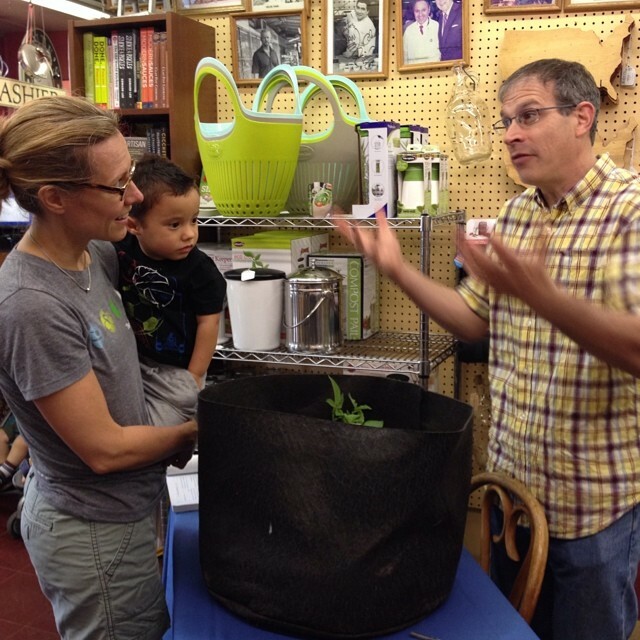 Author Scott Meyer shown here in 2014, talking about how to grow your own potatoes in small spaces. One of our favorite guests we invite to speak at our store is local author and former editor-in-chief of Organic Gardening Magazine, Scott Meyer. 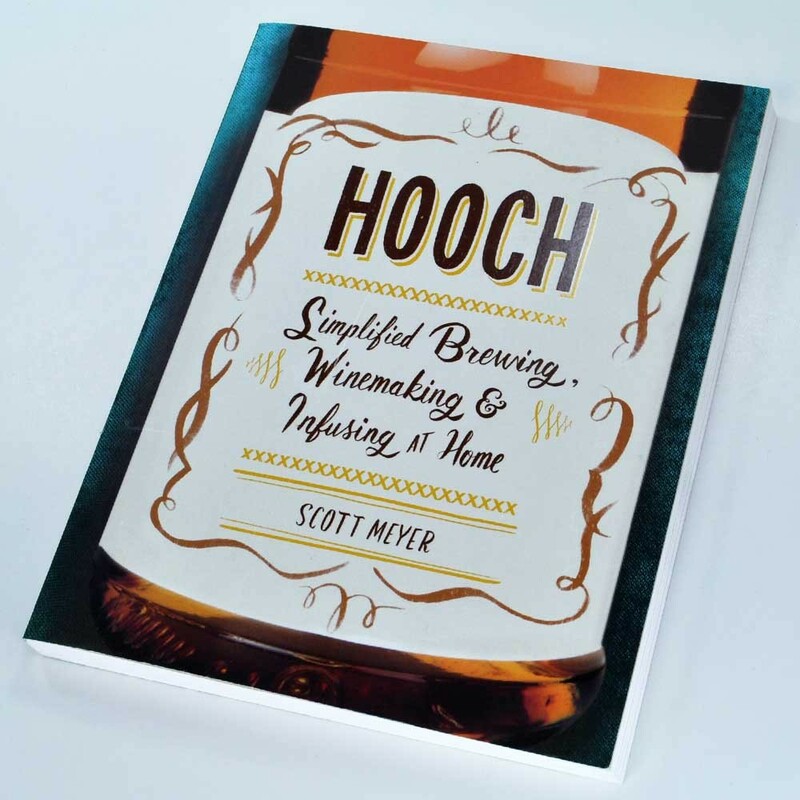 Hooch, Scott’s newest book, demystifies the process of brewing beer, mead and wine at home, from planting hops and fruits to pruning, harvesting, fermenting and bottling drinks from your very own backyard. We love Scott’s can-do attitude, easy to follow instructions, and helpful hints for us city-dwellers that live in small spaces. Sally’s Baking Addiction is choc full of fun and playful recipes that are sure to make you smile. Sally is just as sweet as her recipes! 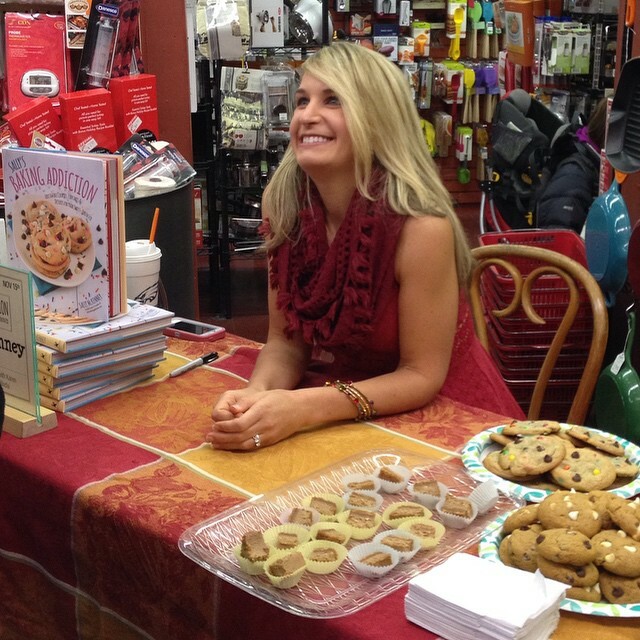 Here she is, sharing samples from her recipes at her book signing in November 2014. 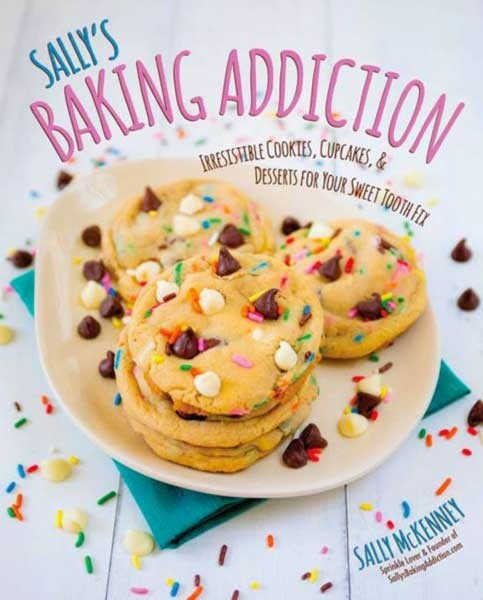 Sally McKenney, self-claimed baking addict and author of the popular blog, Sally’s Baking Addiction, has gone from big-time blogger to cookbook author. Her first book, which shares her blog’s namesake, features bright, colorful photos, and 75 fun-to-make recipes for indulging in your sweet tooth, from cookies and cakes, to pies and brownies. Meet Sally here at Fante’s on October 3rd, as she premiers her new book, Sally’s Candy Addiction! 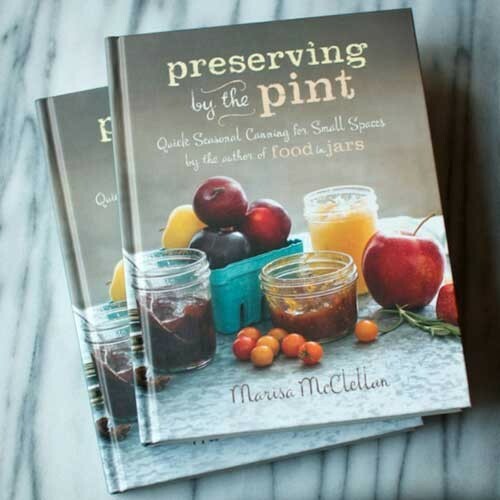 Canning guru, blogger, cookbook author and canning teacher, Marisa McClellan, currently has two fabulous canning books under her belt. Both Food in Jars and Preserving by the Pint are constantly recommended by our staff to new home-canners, due to her easy to follow instructions and delicious recipes. 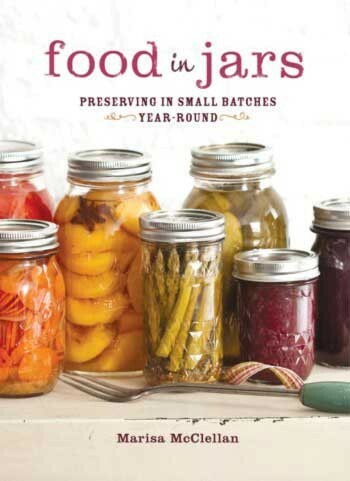 Marisa describes the canning process simply and shares her favorite recipes in these small-batch canning cookbooks.